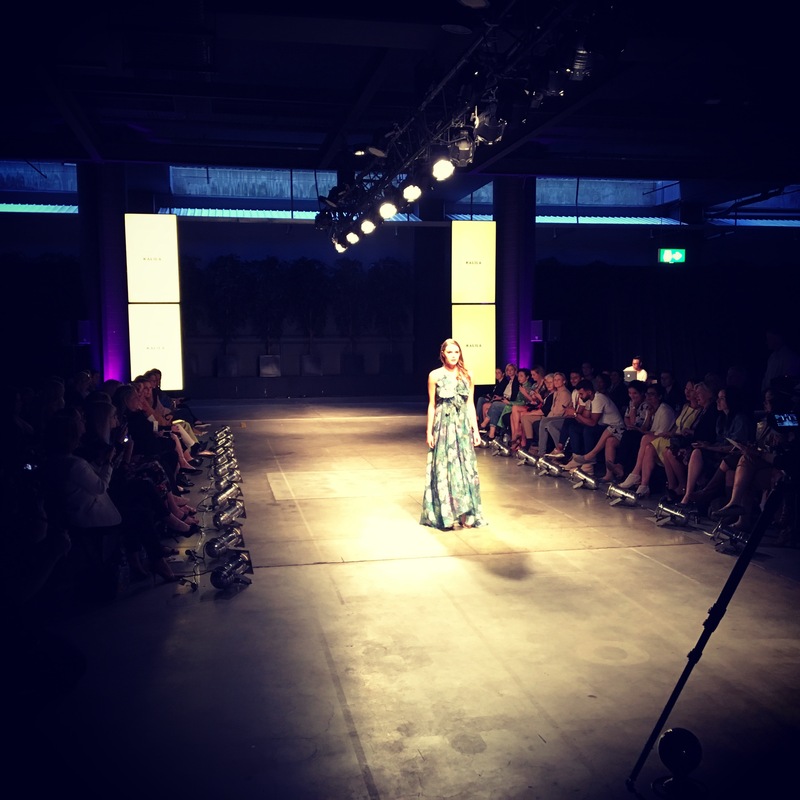 Brother International Australia and The Gap Agency teamed up with Sydney Retail Festival, a hub for influential designers, fashion labels, and large retailers, to engage with potential customers of Brother’s direct-to-garment printer range. The collaboration involved designing and printing vibrant festival t-shirts in a live demonstration of Brother’s GTX printer which ran throughout the course of the festival followed by an email marketing campaign to all those who attended. Exhibitors, attendees, and speakers were provided the opportunity to interact with the printing process itself while taking home their own festival memorabilia at the end. Based on information garnered from earlier industry interviews, many incorrect perceptions surrounding direct-to-garment printing were broken while excitement around the benefits was built, resulting in over 100 relevant leads leaving behind their contact details.